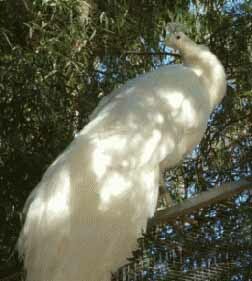 White peacock is the resemble of good luck. One way to recognise its genuineness is that its shadow forms on the same side from where the light comes i.e on the opposite side of where it is supposed to form. 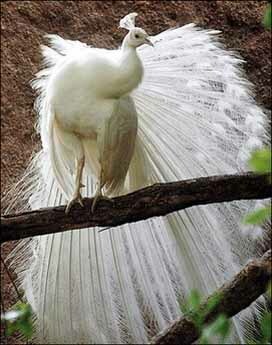 Traditionally, if anyone saw white peacock, your fortune turned better! 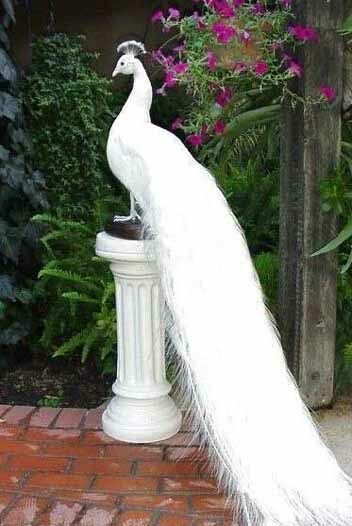 White peacock is the resemble of good luck. 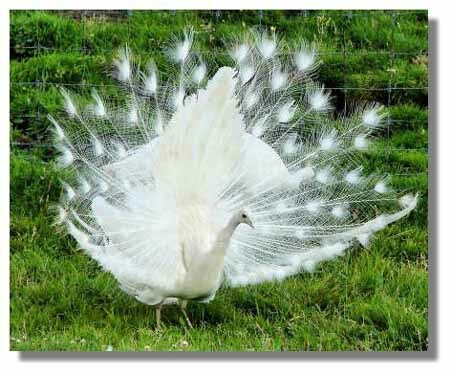 One way to recognise its genuineness is that its shadow forms on the same side from where the light comes i.e on the opposite side of where it is supposed to form.